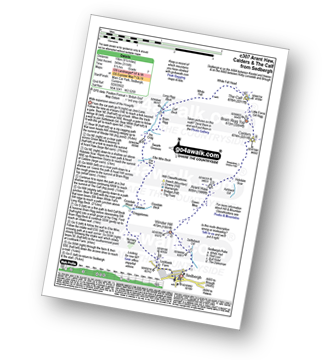 - Sedbergh, Settlebeck Gill, Winder Hill, Arant Haw, Calders, Bram Rigg Top, The Calf, White Fell Head, Long Rigg Beck, Ivy Crag, Eller Mire, Crosdale Beck, Nursery Wood, Lockbank Farm, Sedbergh. 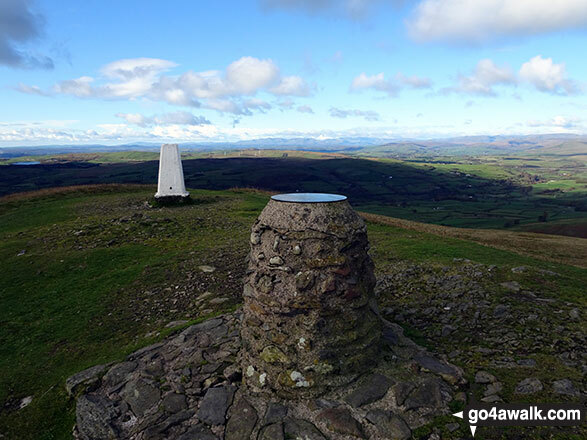 If you LOG ON and then RELOAD this page it will display when you climbed, bagged and conquered Winder Hill, what the weather was like, who you went with and any other comments you might like to add to remind you of that fantastic day. For more details see Your Personal Mountain, Top, Peak and Hill Bagging Record. 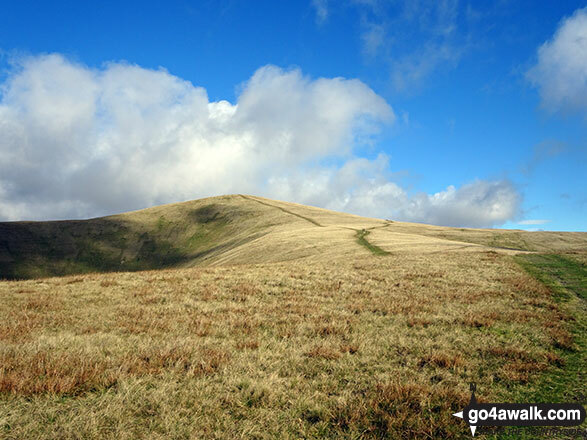 Christine Shepherd walked up Winder Hill on October 26th, 2018 [from/via/route] Walked from Sedbergh using c307 as a guide but retraced my steps after The Calf and came down over Crook. [with] On my own [weather] Bright Autumn sunshine but a very cold Northerly Wind. - A wonderful walk with amazing views all day.